The ultimate guide to your Florida probate options. 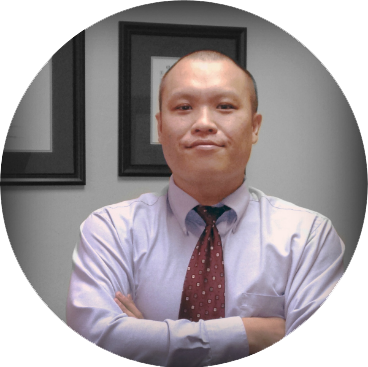 Problem: Clients frequently misunderstand the difference between summary administration and formal administration. Objective: Clarify the differences and help clients understand which option might suit them best. Note: This guide is best read on a large screen (laptop or desktop). What are my probate options? Which option am I eligible for? An estate must contain less than $75,000 in non-exempt assets OR the decedent must have died more than 2 years from the date of filing. All estates are eligible for formal administration. There is no restriction for the use of this type of probate. Will I be appointed personal representative (executor)? No. Summary Administration procedure was not designed for the actual appointment of a PR. It is meant for the direct distribution of assets to heirs and does not grant any further administrative powers of PR to you. Yes, if you’re eligible to serve. Which probate type is faster? Summary Administration is faster (but you are very limited as to what you can accomplish). If Summary Administration is faster, why would anyone choose Formal Administration? In summary administration, no personal representative is appointed. An appointed PR is issued “Letters of Administration” which are effectively a license to act freely on behalf of the decedent’s estate. If, after summary administration is completed, you later discover new assets, you have reopen and amend your summary administration pleadings. You would have to do this every time you discovered a new asset. Is it true I don’t have to pay creditors if I choose summary administration? Does it matter if there is no Will? No, the existence of a Will does not have any effect on the choice of Florida probate procedure. These are a handful of the many common questions about Florida probate law that we field every day. What are “Letters of Administration“? If the Will says I’m the Personal Representative, why do I need probate? If the only asset requiring transfer was the decedent’s homestead property (principal residence), and the heirs to the estate are the spouse, children, siblings, etc., then summary administration will usually get the job done. 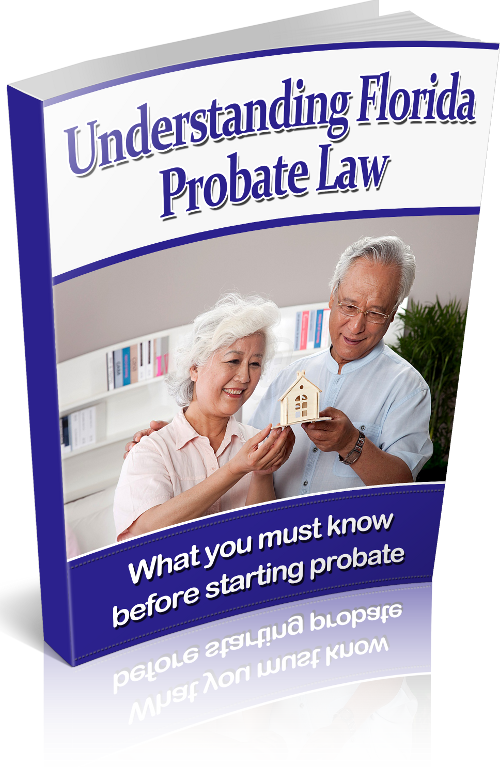 You’ll find out ASAP if probate is even necessary.